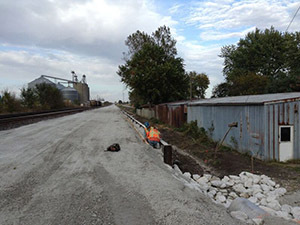 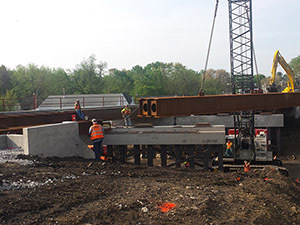 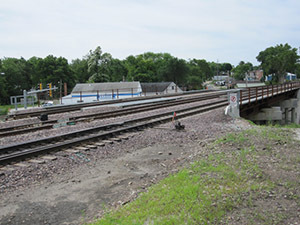 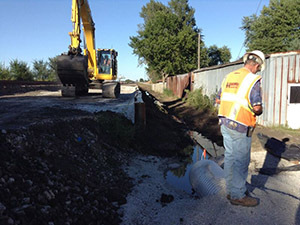 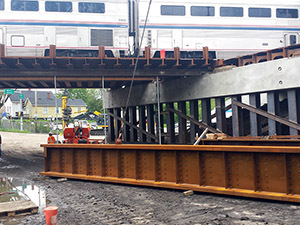 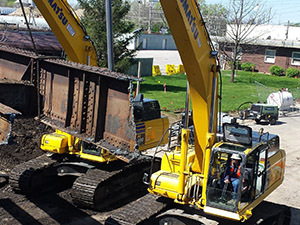 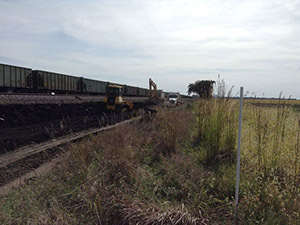 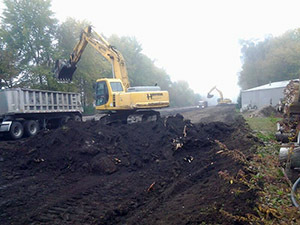 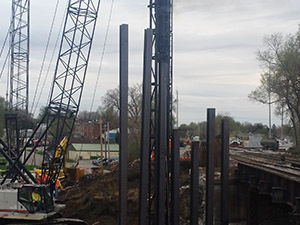 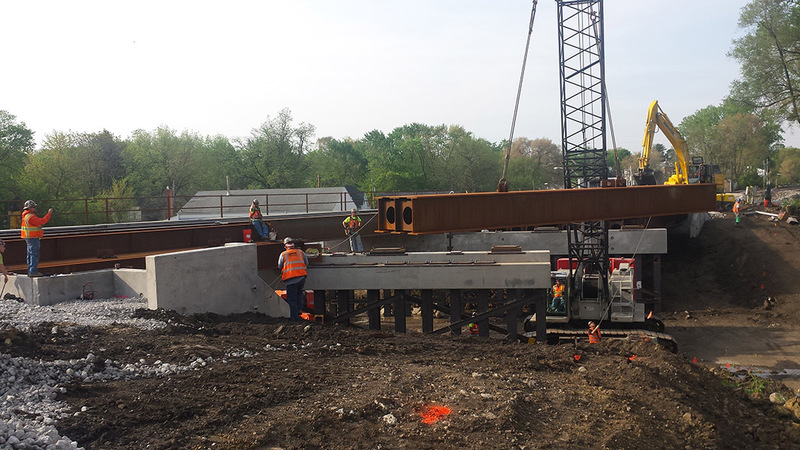 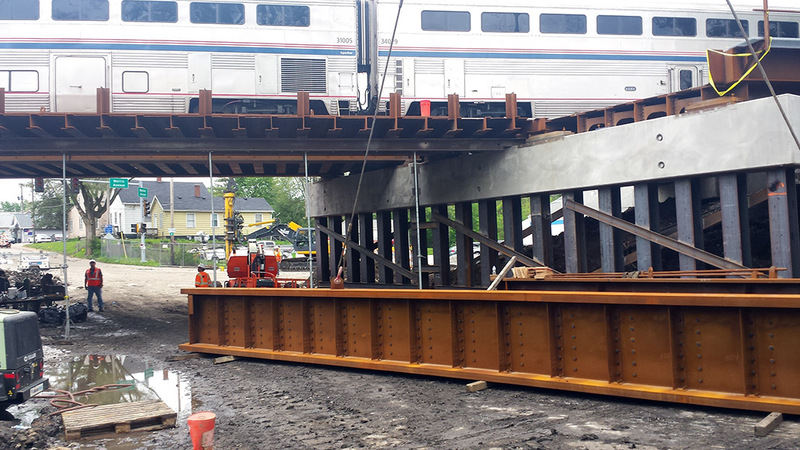 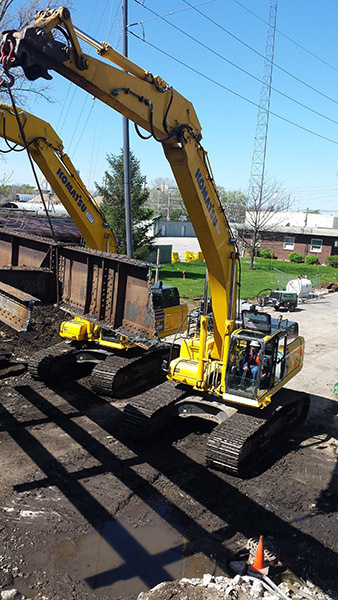 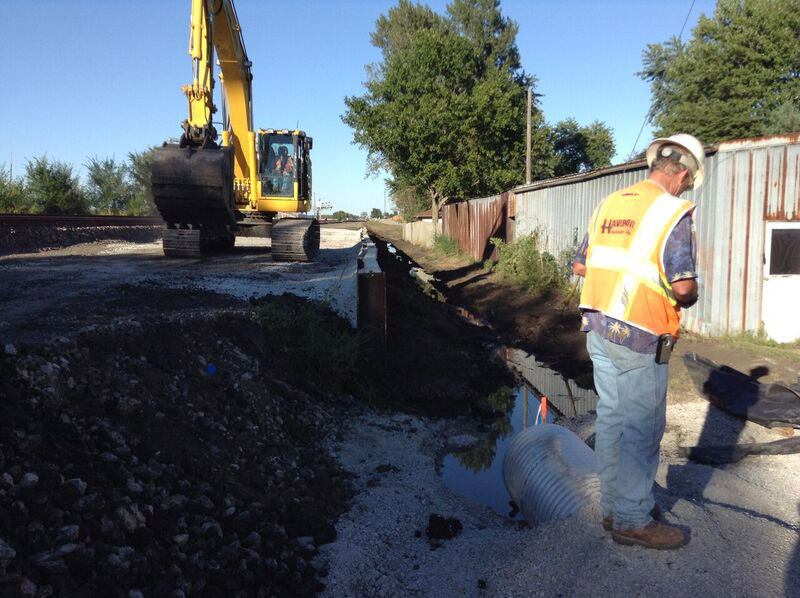 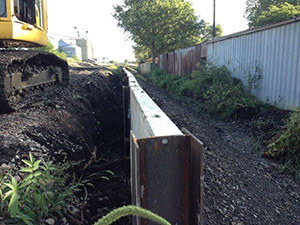 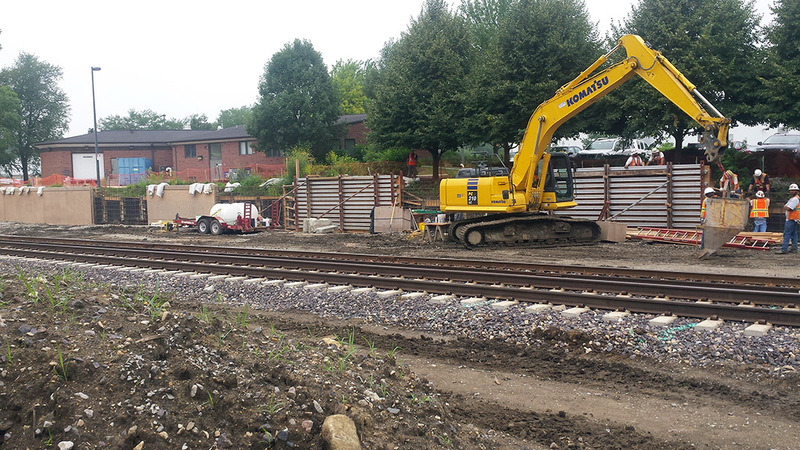 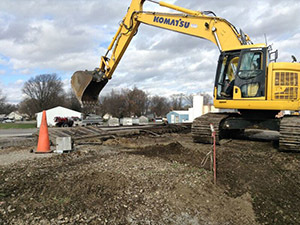 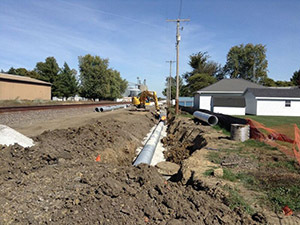 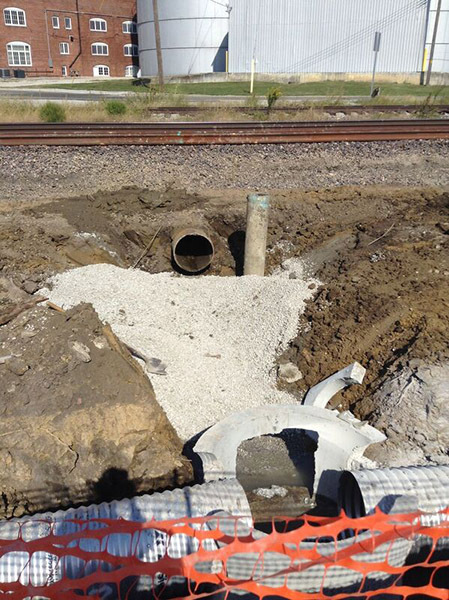 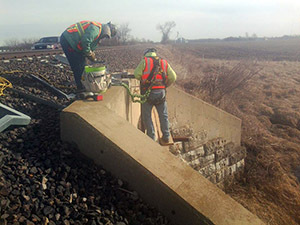 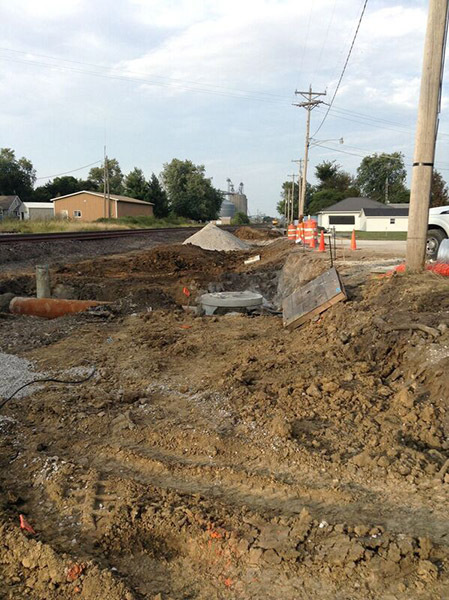 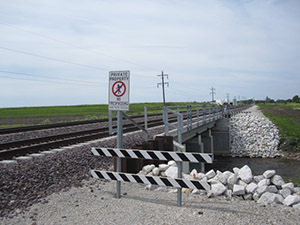 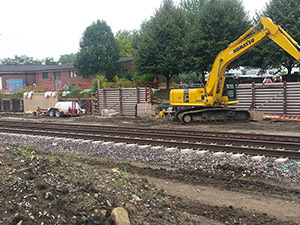 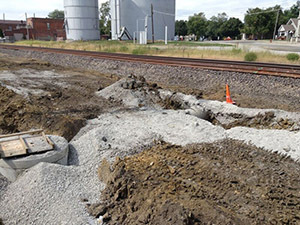 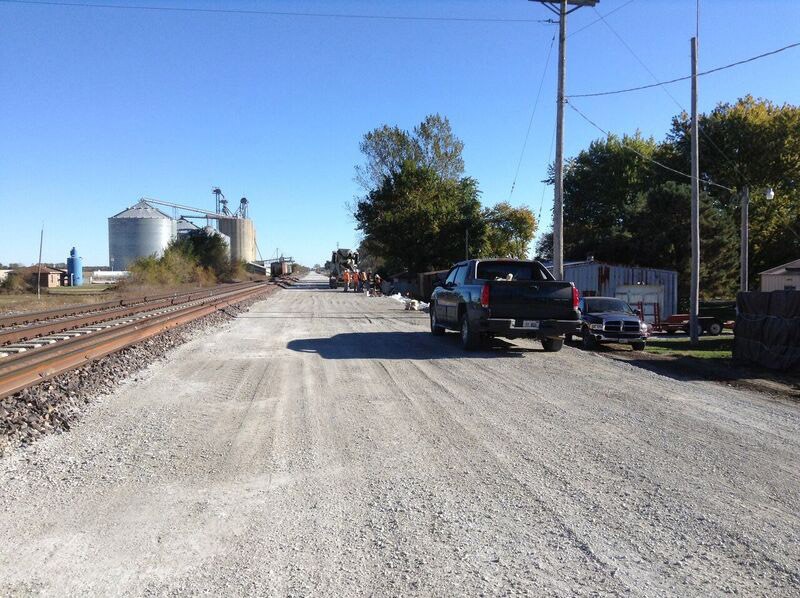 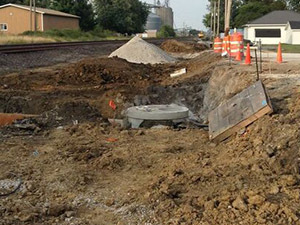 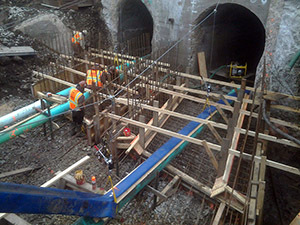 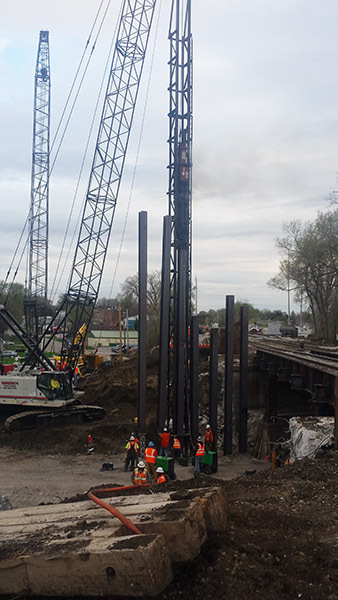 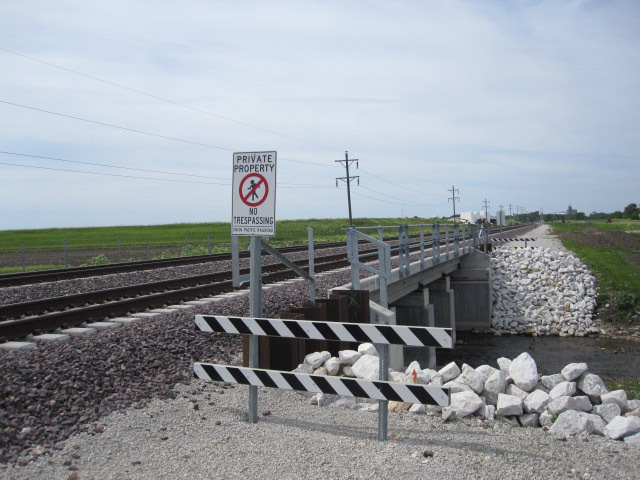 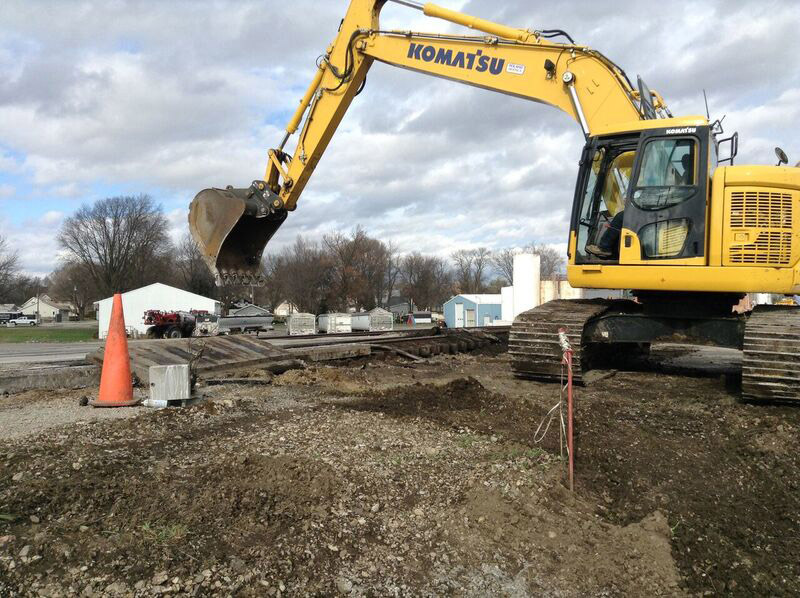 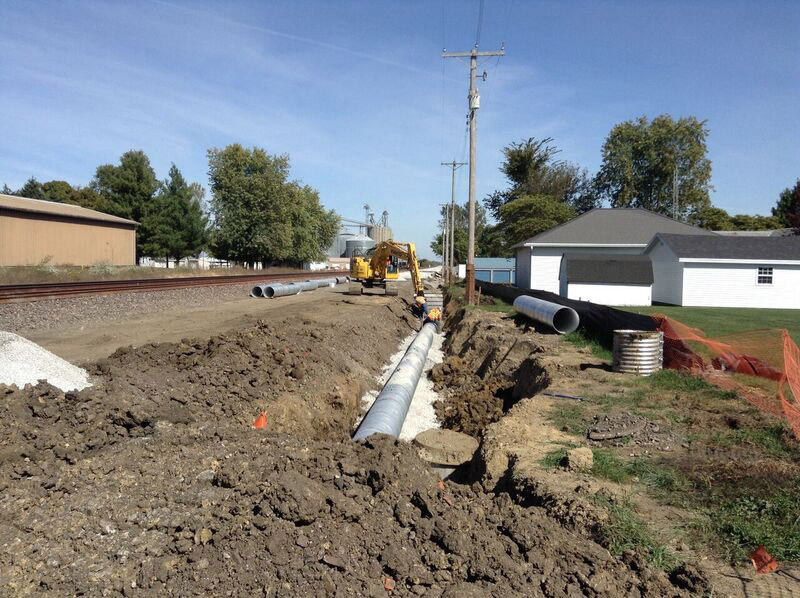 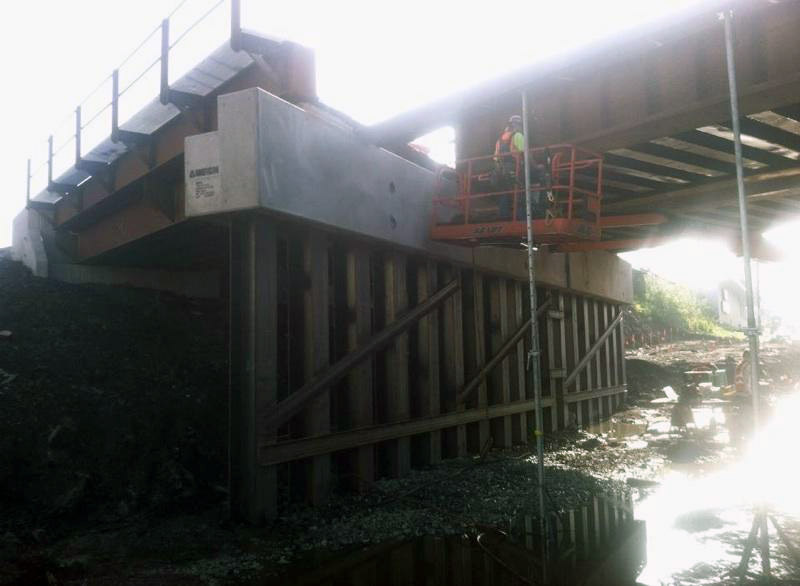 The Union Pacific Railroad Tier 3 & 4 project consists of structural and civil work in regards to new construction, restoration, and rehabilitation of the existing railroad infrastructure to improve the line for the Illinois High Speed Rail Project. 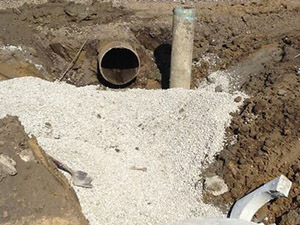 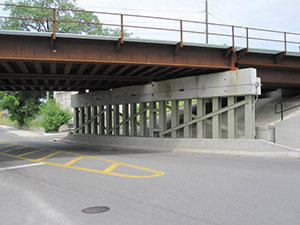 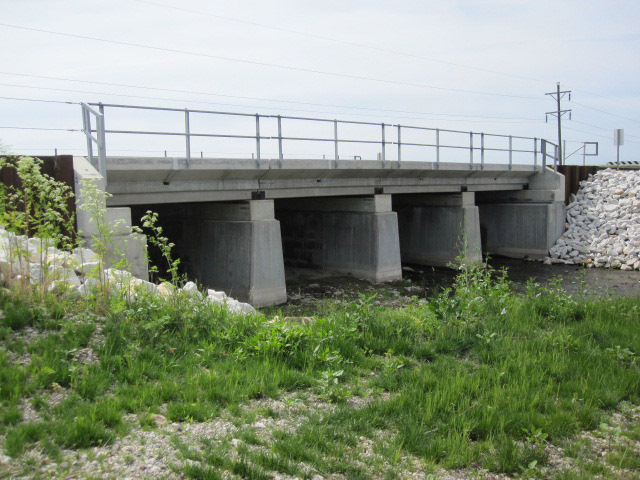 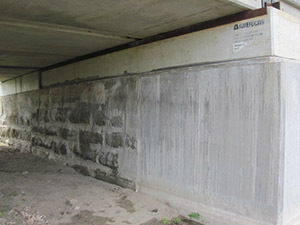 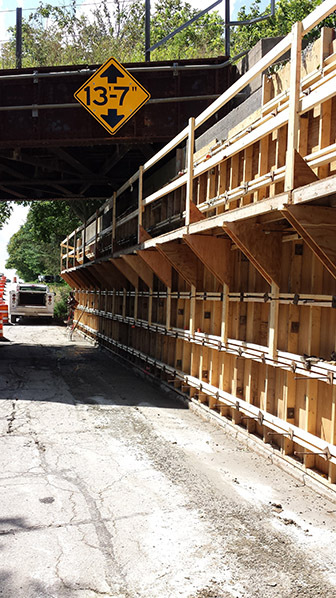 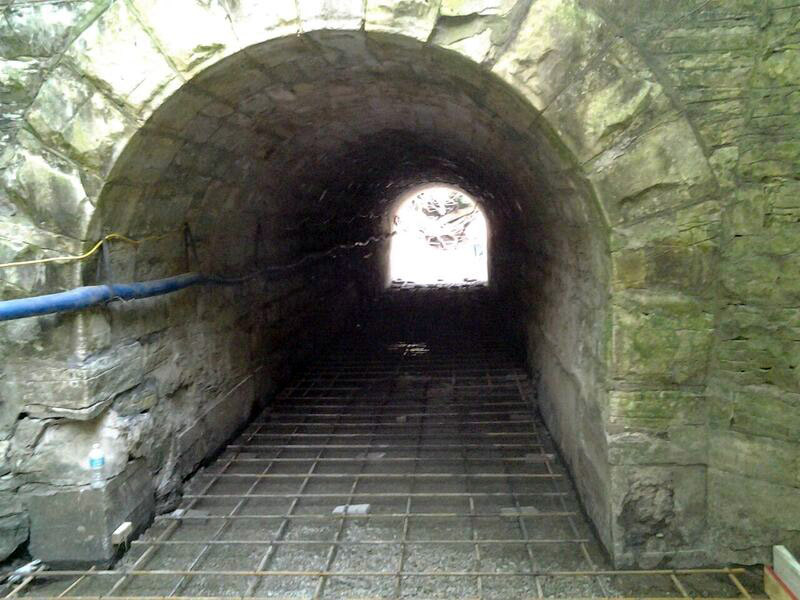 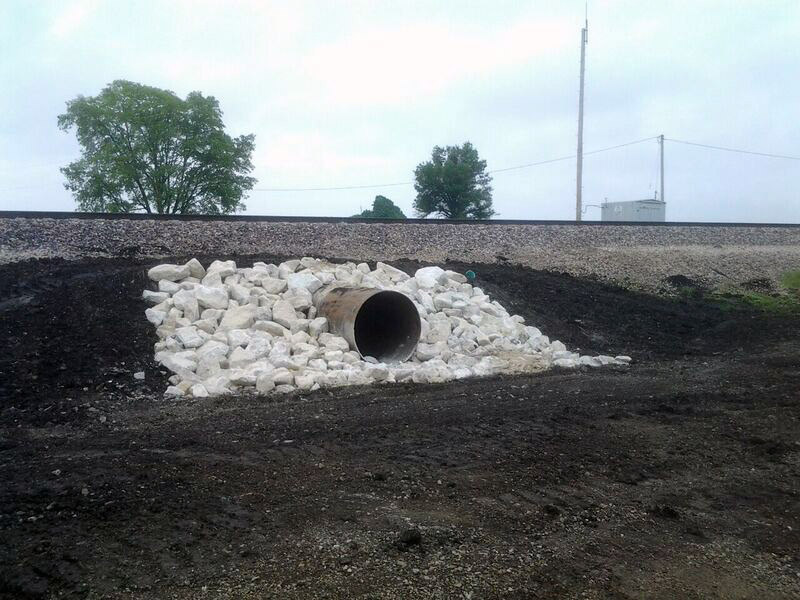 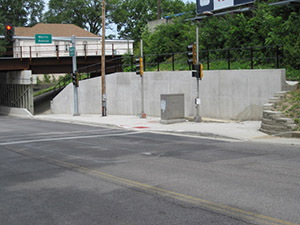 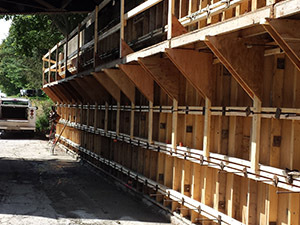 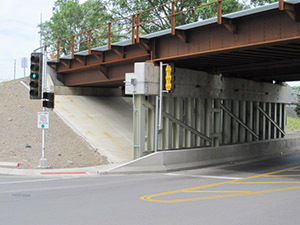 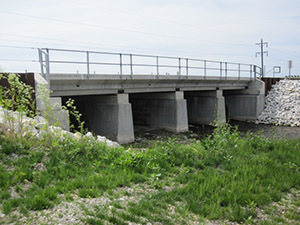 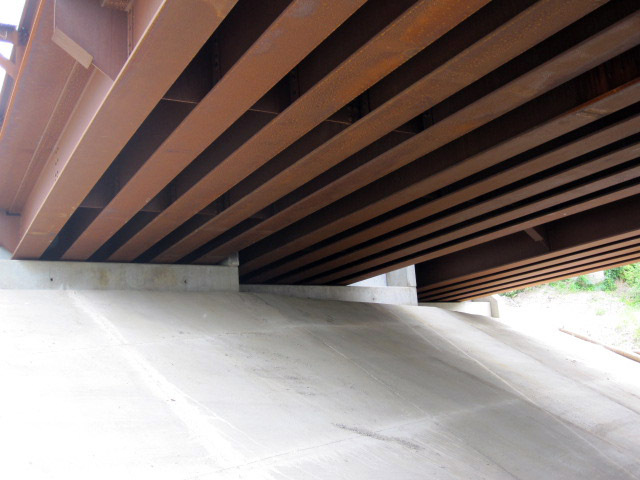 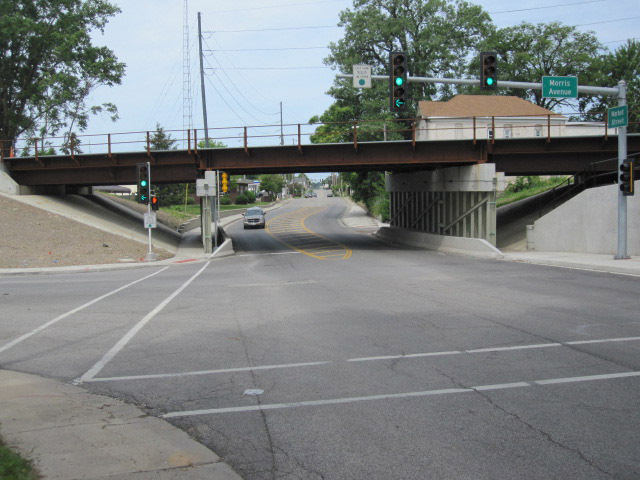 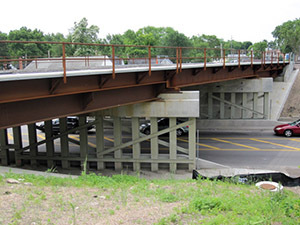 Halverson is providing structural improvements ranging from culvert construction to complete bridge replacement. Halverson is also providing 22 miles of subgrade and final grade construction allowing the installation of new siding tracks.